"Understanding a client's needs is the first step in establishing a trusting relationship"
Our Commitment to your project is evident in our strict adherence to a construction schedule, which our employees must follow from excavation to painting. Furthermore, we understand and consider the coordination of the various trades and monitoring of their work as integral to developing a successful project. A project supervisor is present during all phases of renovation. Any questions by our clients will be addressed promptly. 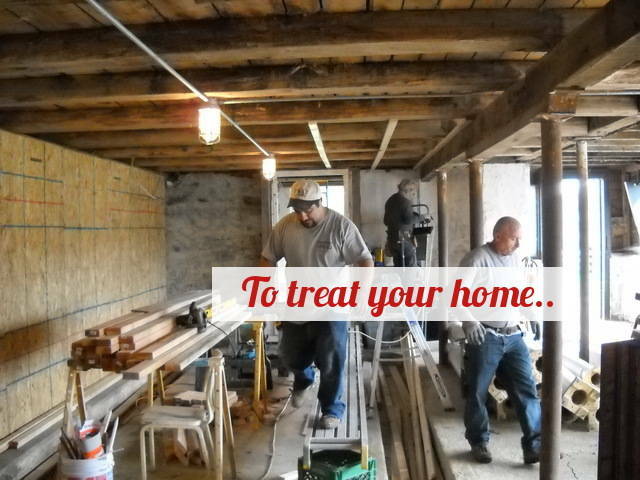 "Historic home renovation is all about care and attention to detail..."
Contact us to schedule a free consultation; we work with you to customize your project according to your ideas, style and budget. 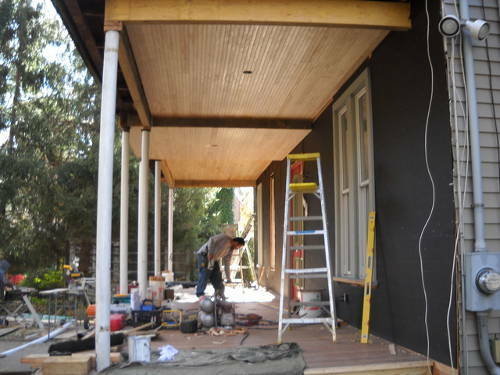 The Van-Go team has years of experience in both the renovation of historic homes, and the design and construction of modern ones. Our understanding of the complex processes that are involved helps us to complete your project with professionalism and on time. 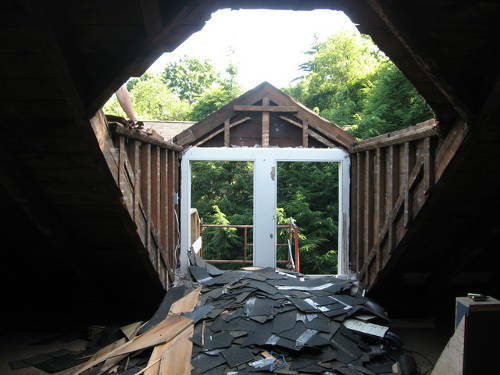 "I've always had a passion for construction, but especially for older homes. 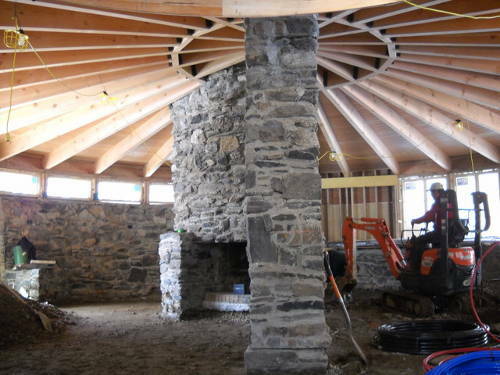 Each time someone destroys a perfectly sound historic home, it's a small piece of history that's extinguished forever..."
Georgoutsos has renovated numerous historic homes in the Englewood, NJ area, beginning with his own home at the time, a Swiss Chalet Stick Style Victorian built in the 1870s. Since then, hundreds of projects have been finished to the great satisfaction of clients, thereby developing his company's excellent reputation. Our staff will recommend several talented architects and/or designers. In the alternative, we can work closely with a client's existing set of drawings. Once the concept drawings are finalized into a sealed set of architectural plans, the construction process is underway. 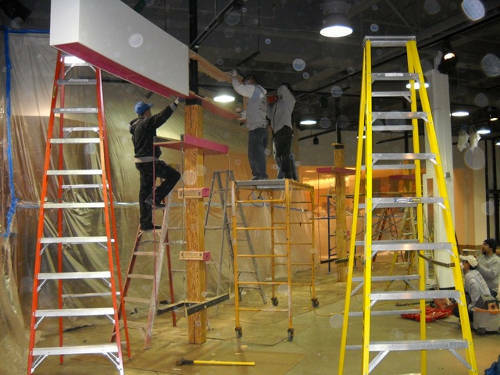 From demolition to painting, we dedicate ourselves to the realization of our client's architectural vision with diligence, reliability, and punctuality. Moreover, Van-Go General Contracting will submit all the necessary paperwork to register with the local city or municipality in order to receive approval for permits. 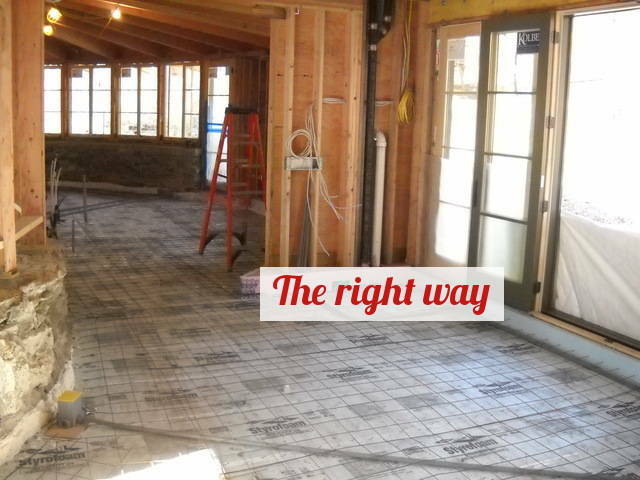 Van-Go General Contracting focuses on everything from floors to ceilings to custom surfaces. Beginning with electrical and plumbing installation and ending with custom cabinetry and flooring, our staff does their best to create an interior that is comfortable, attractive, and personalized to fit your lifestyle. 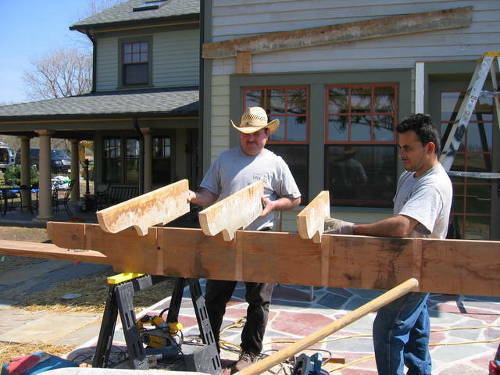 Historic research and choice of materials are essential to preserving the original character of vintage homes. The Continuation of the construction process lies in maintenance. Maintaining your home is the simplest and least expensive way to protect your investment. 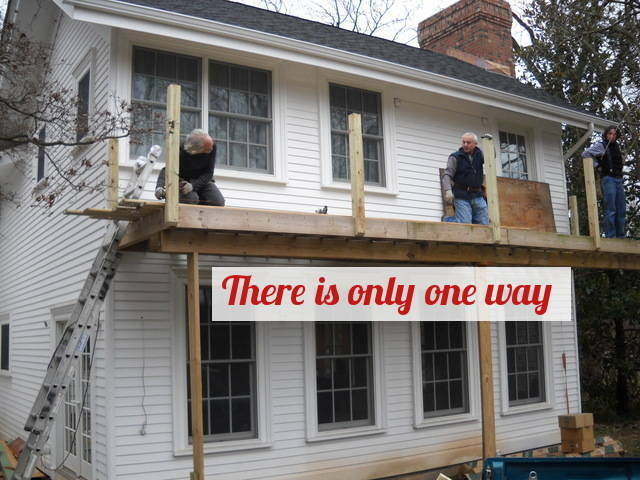 Annual inspections and repairs of roofing, siding, and waterproofing issues (which may arise from severe weather conditions) will insure the functionality and aesthetics of your home. Please call to inquire.